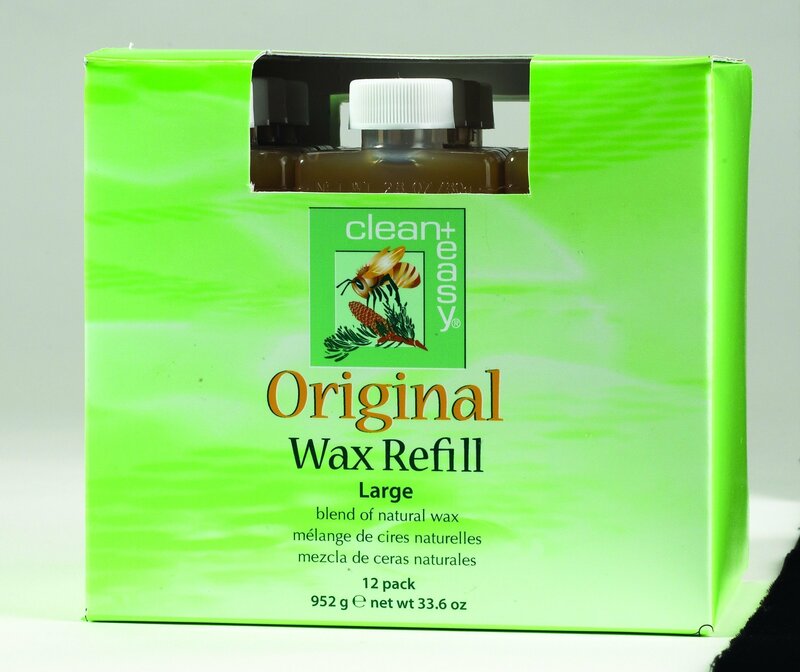 This clean+easy Large Roller Original Wax 12 pack is infused with a blend of natural waxes and Pine Rosins. An all-purpose wax, perfect for use when body waxing. Great value.